With proper insulation, our buildings need smaller and less expensive heating and cooling devices to keep us comfortable. Comfort all around the year in your home depends on maintaining a good inside temperature regardless of the season. This comfort is assured by a very highly resistant thermal insulation for all surfaces and a good building of air tightness. 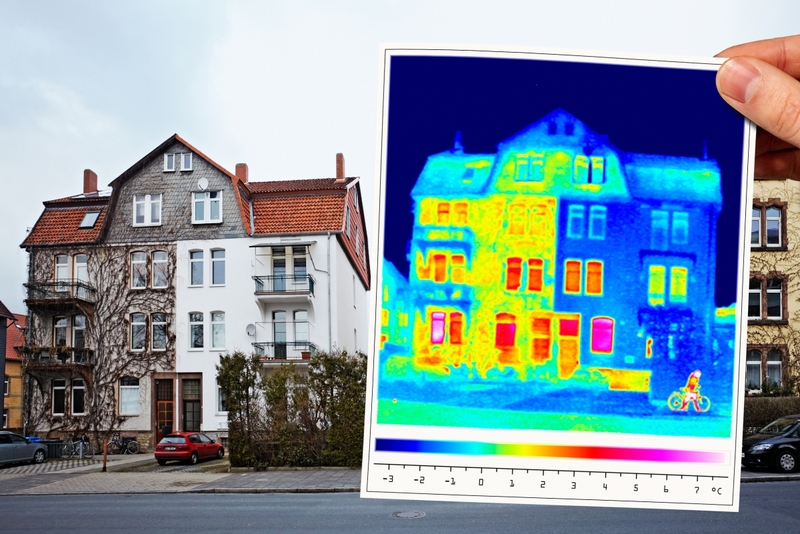 Moreover, thermal comfort depends on the homogeneity of the inside house temperature. Indeed, the difference between walls and air temperature can create discomfort. Blowing cold air with the Air Conditioning device decreases the temperature, but increases the sensation of discomfort. By insulating buildings, the need for Air Conditioning is decreased and the homogeneity of the temperature inside the building is maintained. Insulation works as a barrier to heat transfer, helping to keep out unwanted heat in summer and preserving precious warmth in winter. In fact, a well-insulated home can stop up to 70% of all heat flow through the ceiling, walls and floors. It has been proven that improving U-value of walls consequently reduces the need for AC. Moreover, improving this U-Value also reduces significantly the peak load as a result the dimension of the AC system can also be reduced. As the most important part of energy consumption in a building is linked to the cooling and heating load, building insulation plays a major part in energy savings. Reducing thermal bridges can increase energy savings by minimizing the needed power for HVAC systems. It also maintains the comfort (cooling or heating) inside a building and at the same time lowers greenhouse gas emissions.